Summer is nearly here, so now is the time to flesh out refurb or improvement plans for your new home. A little effort goes a long way. Choose your projects well and you’ll enjoy the beauty and a healthy return on investment in the years to come. A new deck expands your living space for at least two seasons. Depending on where you live, you might use a deck almost year-round. Summer is the perfect time for this project. If you’re handy enough and own the right woodworking tools, you might build it on your own. Do you think a deck is out of your skill range? A low, platform-style freestanding deck might be a good choice. It looks and performs like a traditional deck but it doesn’t require anchors to secure it to your home. Check out the Home Depot’s simple tutorial. 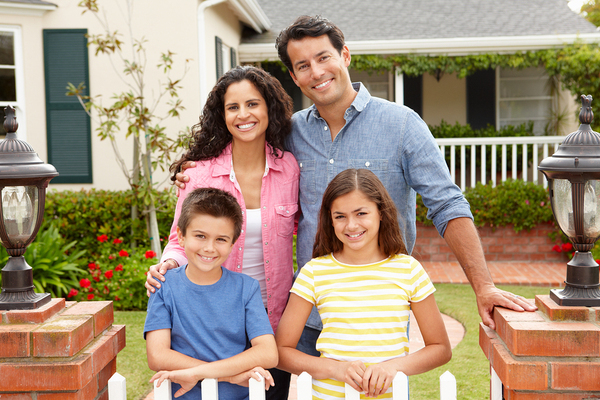 Is the home of your dreams a little worse for wear in the landscaping department? Never fear. You can spruce up your yard this summer and it doesn’t have to cost a fortune. If those prices make your head spin, make your lawn and garden a DIY job. For the price of plants, a few tools and a lot of elbow grease, you can beautify your landscaping a little or a lot. Just remember to check the best planting season. Trees and shrubs fare better when planted in fall or early spring. Summer is the time for annual and perennial flowers. 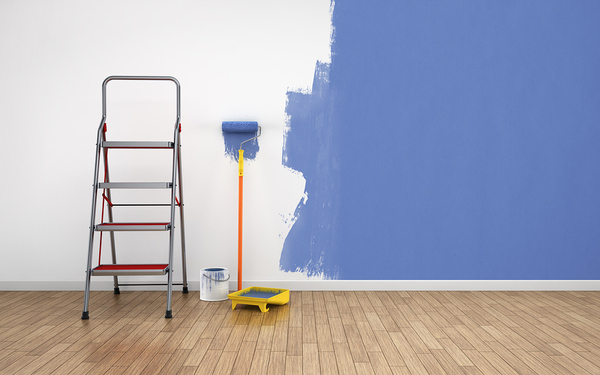 Prime before you paint to block out and seal strange odors that came with the house. Paint is a classic summertime project. Few home improvement projects have as much power to transform with such a small price tag. With warm weather rolling in, you can paint the whole exterior or the trim and have a fresh face for you home in a matter of days. As for the interior, summer weather lets you open the windows for fresh air while you paint. If you need inspiration, the Pantone color of the year for 2017 is Greenery. You can check out the shade at this link. If such a bright green is a bit too much to live with every day, use the Pantone Color Finder tool to choose your perfect shade. Is your new home a bit more cramped than you imagined? Are you having trouble unpacking now that you’ve moved in? An addition could offer the extra space that you need. You might not build on this summer, but it’s a great time to begin planning. According to HGTV, every additional 1,000 square feet adds about 30 percent to the value of the home. Every little bit helps, though. The return on investment for a new kitchen or bath is over 100 percent. If the wood floors in your new digs are dingy and scratched, you’re in luck. Summer is perfect for refinishing. If you want to tackle the job on your own, you can rent the necessary tools from many major home improvement centers. You’ll need an upright floor sander and a small, handheld sander for sanding around the edges. The process is labor-intensive, but it isn’t complicated. Sand off the old finish, vacuum up the dust and clean the floor of finer dust particles. Next, apply a sealer and at least two coats of polyurethane. Lowe’s explains the whole project here. Warm weather signals the classic time of year for home improvement projects of all shapes and sizes. A simple coat of paint can freshen up a dreary room and make the exterior trim gleam. Bigger projects, such as a deck or a new room addition, increase your home’s value. No matter what you take on, each new project is a step toward making your house a home. If you haven’t yet moved in and need a home inspector to evaluate the home you want to buy, you’re in the right place. 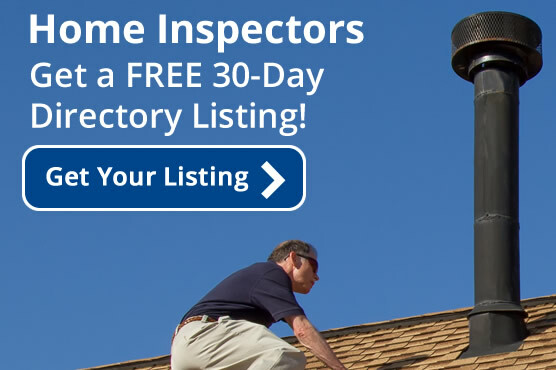 Hire an Inspector can find a qualified home inspector near you.